Enjoy pleasant shade on hot summer days, a delicate breeze or shelter from unwelcome rain. 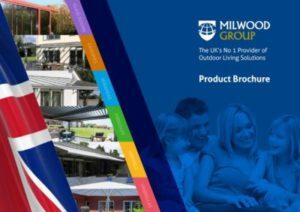 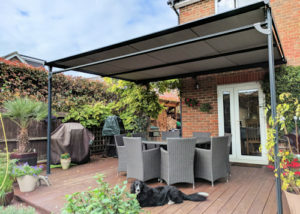 Now your customers can enjoy the outdoors for social gatherings or relaxing and enjoying the privacy of their gardens without worrying so much about the changeable UK weather. 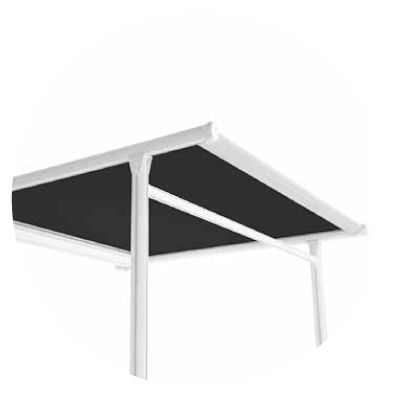 With our awning, pergola and veranda solutions, it is easier than you may think. 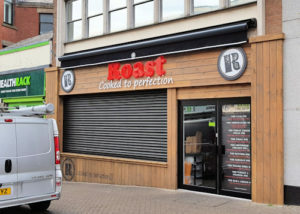 Our unique designs ensure we can guarantee that our products will complement any environment and will be enjoyed for many years to come. Our awnings and verandas can be easily extended or retracted by the push of a button ensuring instant shade from bright sunshine or protection from the rain.Options include an intelligent sunlight sensor (available with both cable and radio remote control), which senses the amount of sunlight and automatically extends the awning when it reaches a certain level as well as a wind sensor which is designed to retract the awning to protect it from damage during strong winds. 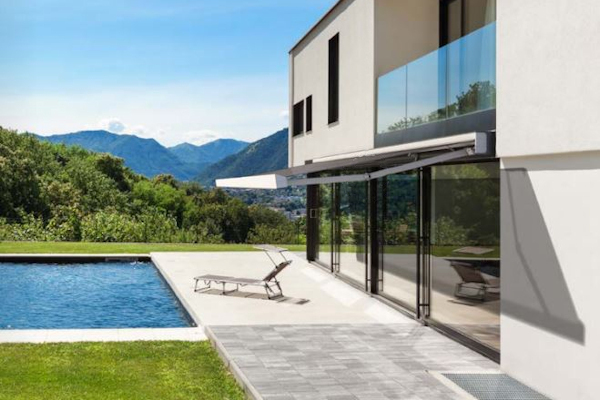 All our products are manufactured from the highest quality aluminium alloy coupled with durable water resistant fabrics that means they are extremely robust and well-constructed. 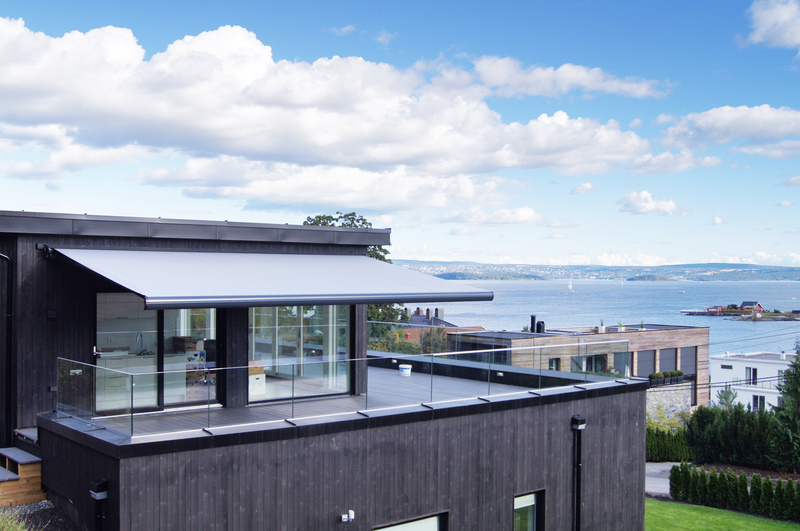 Thanks to the application of the latest manufacturing techniques, we can guarantee our fabrics are waterproof. 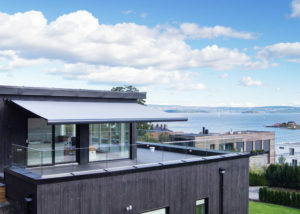 The fabric is bonded together with a modern hot glue technique using only the highest quality PUR-based reactive glue. 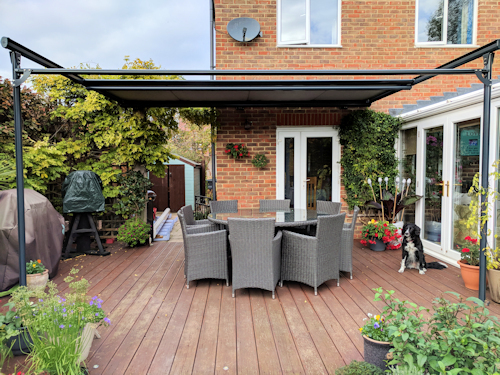 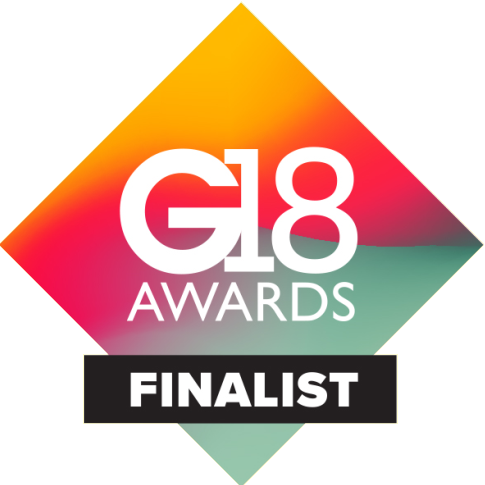 The customer was very complimentary about the product and the service they have received and are now contemplating replacing another one at the side of the house that has been in place 25 years. 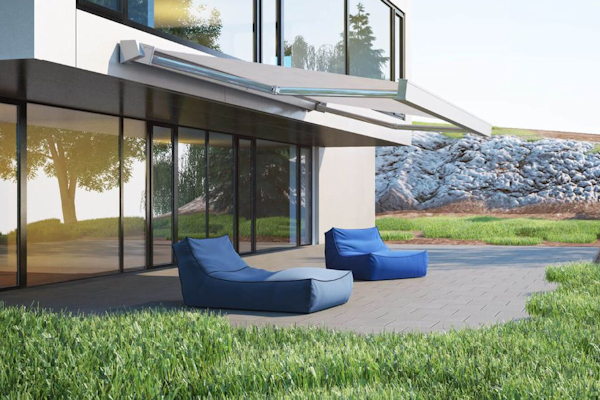 The Heston Light Awning has a satisfyingly neat design that is sharp, square and modern. 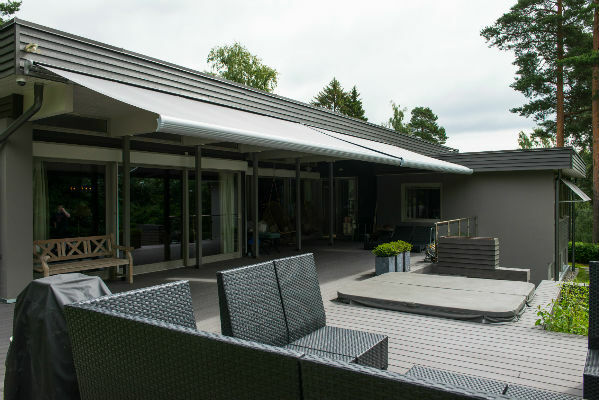 The Heston Flat Awning has a stylish design element that is smooth and complete. 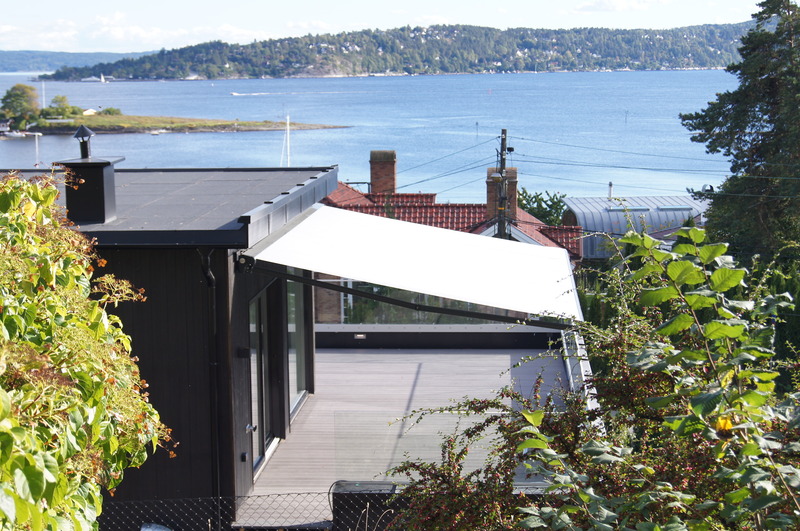 When the awning is closed, it is completely hidden and almost unnoticeable. 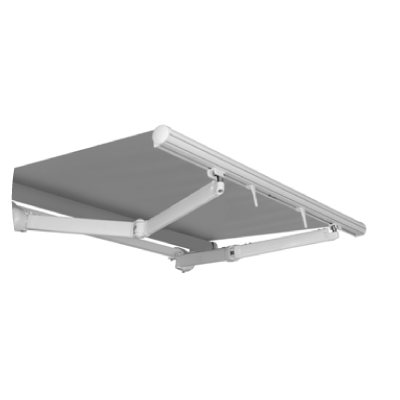 It is a horizontal cassette awning that features small dimensions. 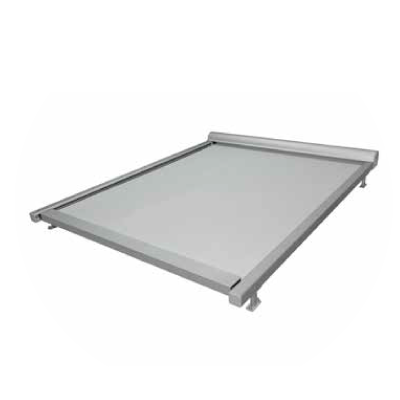 The fabric is available in two different materials and 28 colours, the frame is available in a choice of 4 standard colours. 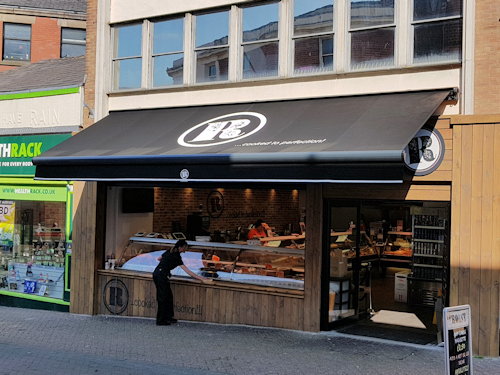 The Heston Pro Awning has a linear and refined design that is discrete and the awning is almost unnoticed when it is retracted into the slimline case. 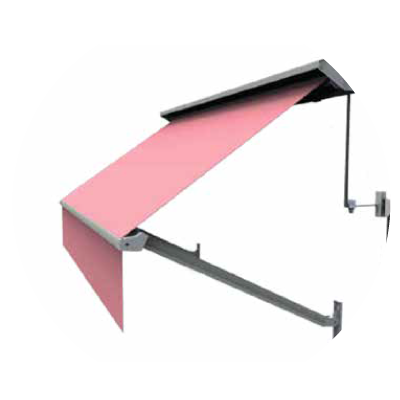 It is a vertical cassette awning with that can span large dimensions. 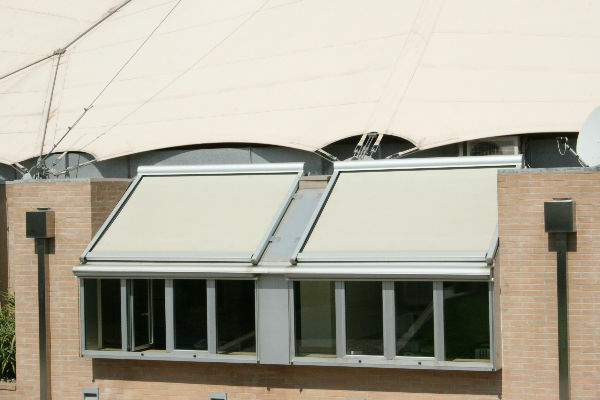 The fabric is available in two different materials and 28 colours, the frames is available in a choice of 4 standard colours. 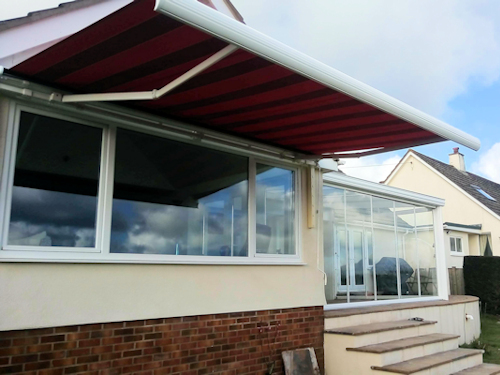 The Palladio is a stylish awning which retracts into a compact cassette when not in use. 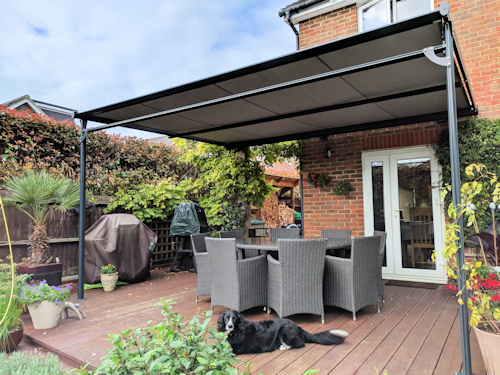 The neat design ensures the Palladio is unobtrusive but can be easily and quickly extended to create shade during sunny weather or offer shelter from wind and rain. 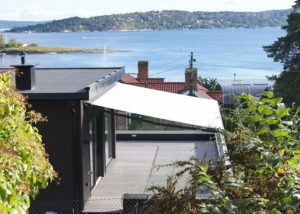 The Nordic awning fits seamlessly into any setting, creating shade and shelter in even the most adverse weather. 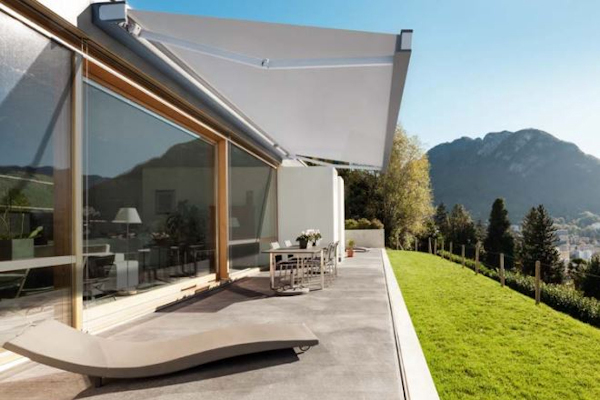 It can also be configured with an added feature of being able to adjust the inclination of the awning, which is useful depending on the angle of the sun at different times of the day. 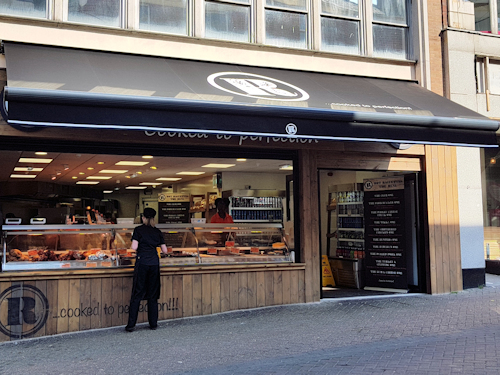 The Pergolino provides protection from bright sunshine as well as light rain and is the ideal solution for restaurants, bars and cafes as well as domestic properties. 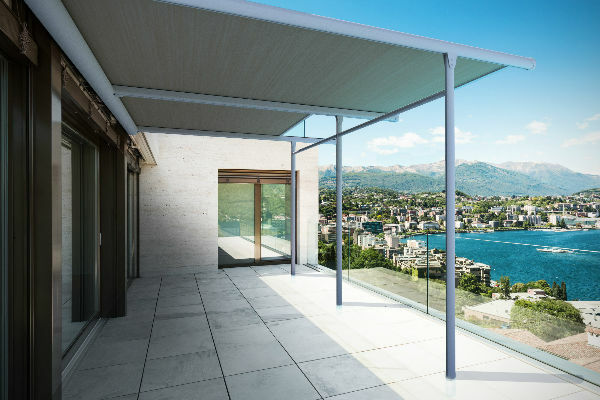 A solid and elegant awning that is designed to be installed on to a veranda or other large vertical or horizontal glazed area. 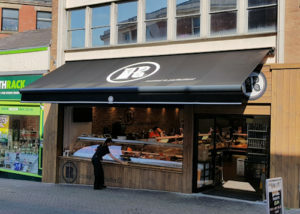 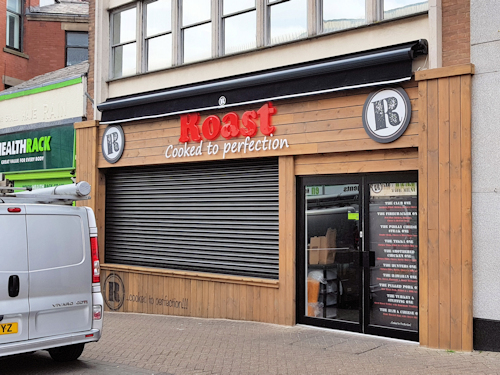 WINDOW AWNING is an ideal solution for detached houses, restaurants, cafés and small shops. 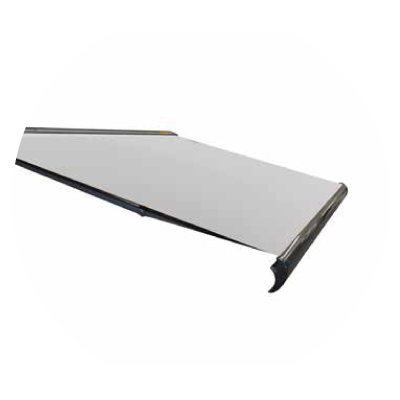 It protects against penetration of sunlight. 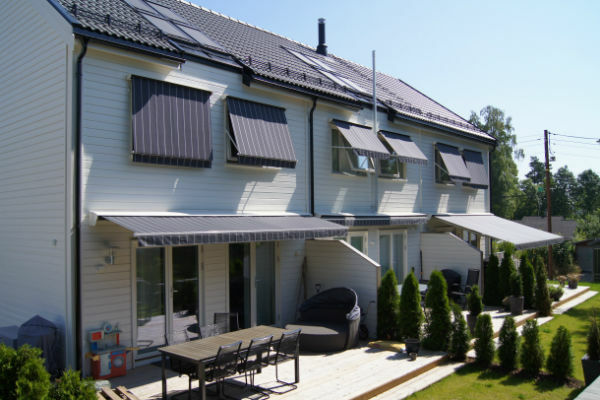 Moreover, it decorates a building and is easy to use with its perfect functioning system provided by high quality manual or electric drive.